This is a busy weekend, we have MCM London, Paris Comic Con, Shanghai Comic Con and TFcon here in the States! 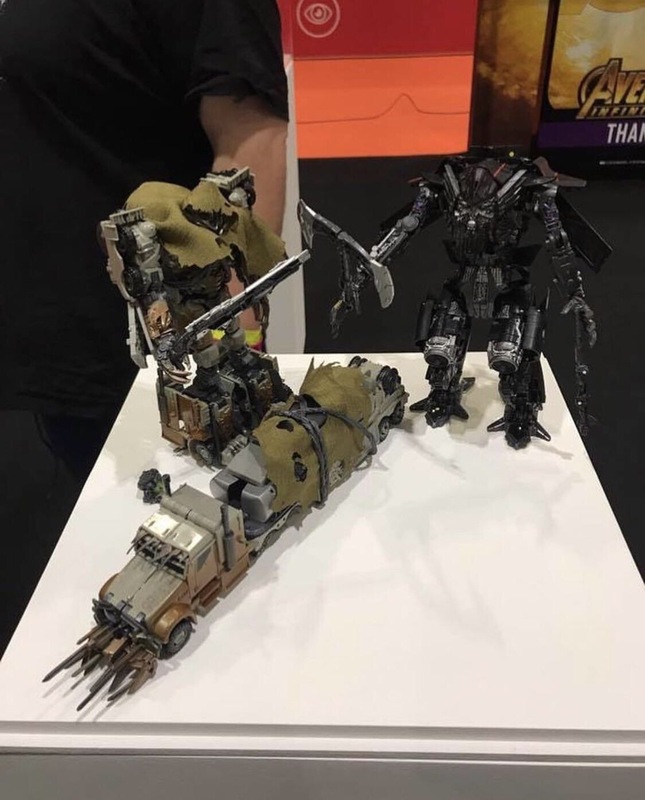 Coming out of London Comic Con this morning, we have a look at Studio Series Leader Class Dark of the Moon Megatron and Jetfire. 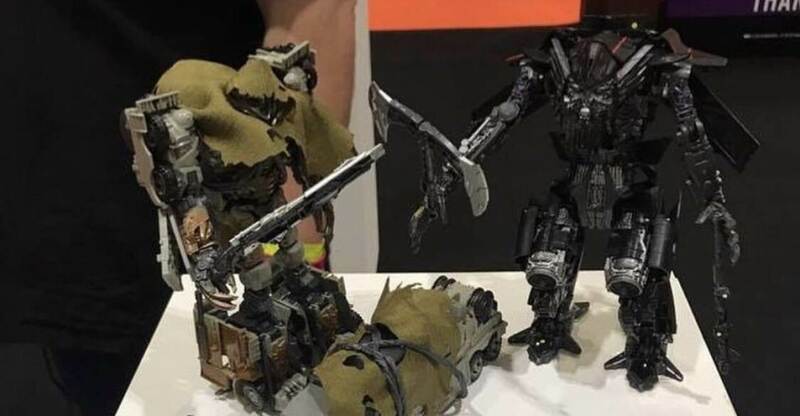 Megatron comes with his cloak and what looks to be Igor. No word on if Jetfire will combine yet. Stay tuned as more info and pics drop throughout the weekend!